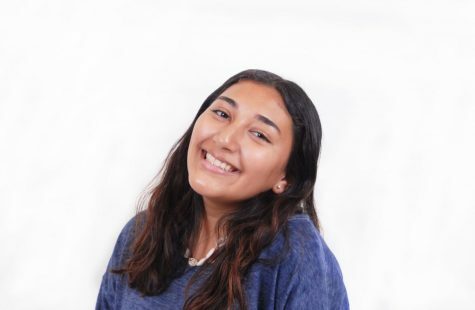 Renata is a 15-year-old Sophomore at SBHS, who took journalism because she loves photography. She aspires to be a dentist and in 10 years she sees herself in New York completing dentistry school. When Renata joined this class she was really shy, but now she came out of her shell. She likes to dress comfortably in a simple shirt with cute ripped jeans. Her favorite role model is Shay Mitchel, the pretty little liars actress, because she is very fun and pretty. Renata's favorite food is crackers. She also hates any flying bug.